You are here: Home » FAN-ATICS » Doctor Who » Doctor Who: Series 11 Full Trailer. Doctor Who: Series 11 Full Trailer. 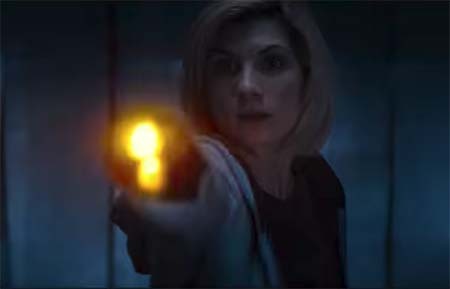 Here’s the first full trailer for the 11th series of Doctor Who. « Overlord (world war two horror movie: trailer).